Every Wednesday and Saturday, the Brooks’ Place BBQ parking is packed with people with a penchant for wood-cooked swine. A fixture in Greene County since 1978, Brooks’ Place has earned a reputation as one of the top barbecue restaurants in the United States. Hundreds of dignitaries, entertainers and professional athletes have dined on the wooden picnic tables in the Brook’s Place dining room over the years. Brooks says their famous customers are great for business, but the restaurant’s success comes down to the loyalty of their regular customers. The most celebrated Brooks’ Place regular — Danny Arnold — passed away in 2013 at the age of 92. When Danny Arnold passed away, Brooks’ Place served ribs for breakfast all week in his honor. Brooks stressed that he’s never believed in the paranormal. Brooks says on more than one occasion, what he describes as a “ghostly presence” has intervened while his famous sauce is being made. According to Gail, this type of activity is now a weekly occurrence. Although the ghostly activities were initially met with trepidation and ruined work pants, Brooks says his staff and customers have grown to enjoy their periodic visits from Danny Arnold’s ghost. Jon Dawson’s books are available via the BOOKS link at the top of this page. Contact Jon at jon@thirdofnever.com. In a new 13-minute interview, Lenoir County Public Schools public information director Patrick Holmes sheds light on the state budget crisis, iPads in the schools and the Lenoir County Early College program. Holmes also talks about outgoing LCPS superintendent Dr. Steve Mazingo and incoming interim superintendent Brent Williams. CLICK HERE for a recent interview with Kinston Mayor BJ Murphy. 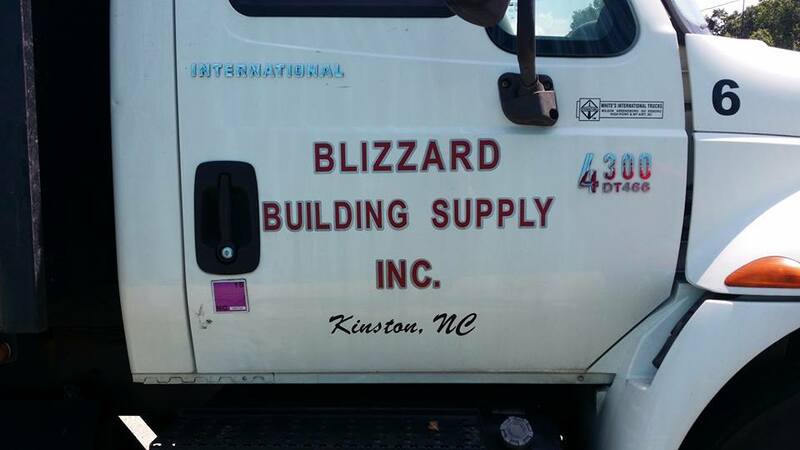 We’d like to introduce new sponsor Blizzard’s Building Supply of Kinston. Located at 405 Walston Avenue in Kinston, Blizzard’s is a family owned business that has been going strong since it’s establishment in 1959. Personal service, quality products and competitive prices have helped Blizzard’s become a local institution. Whether your project is large or small, give Blizzard’s a call at (252) 523-5181. The efforts to revitalize downtown Kinston continue with the opening of a new restaurant designed for dogs. Gould, 44, studied veterinary medicine at N.C. State yet could never fully commit to becoming a veterinarian. Gould’s dislike of cats eventually led to a diagnosis of ailurophobia — an irrational fear of cats. 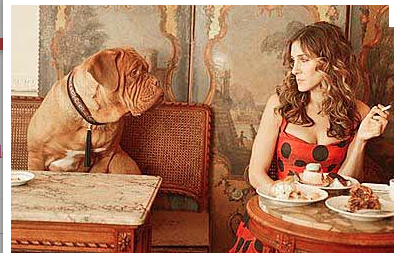 Even though the restaurant business was good to him, Gould still had an itch to work with animals. 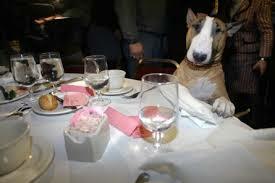 After watching a “Lassie” marathon on Nick-At-Nite a few years ago, Gould got the idea to create a restaurant that would cater to dogs. The Belly Rub Cafe’ menu boasts exotic fare such as a bacon bar, peanut butter biscuits, beef stew and Alpo pate’, all washed down with fresh spring water served in miniature replicas of toilet bowls. When nature calls, his and her fire hydrants are available in front of the restaurant. Televisions in every corner of the restaurant will feature movies by Rin Tin Tin, Benji, Lassie and Sarah Jessica Parker on a continuous loop. The Belly Rub Cafe’ has a strict no-licking policy, although there is a licking area provided on an adjacent patio. 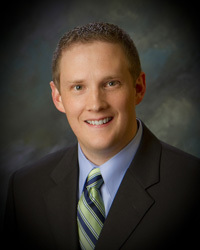 Jon Dawson’s books available through the “BOOKS” link at the top of the page or http://www.amazon.com. Contact Jon at jon@thirdofnever.com. Kinston Mayor BJ Murphy recently sat for a 30-minute interview to discuss utility rates, the Global Transpark, Joe Tyson, Vernon Park Mall and professional baseball.